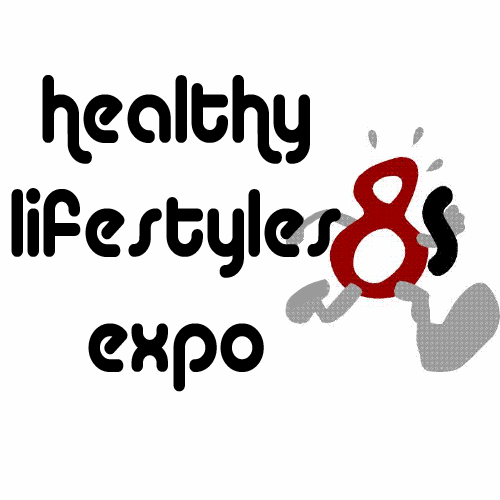 Associated Orthopaedics of Kingsport presents the Healthy Lifestyles Expo during the Crazy 8s Road Race. 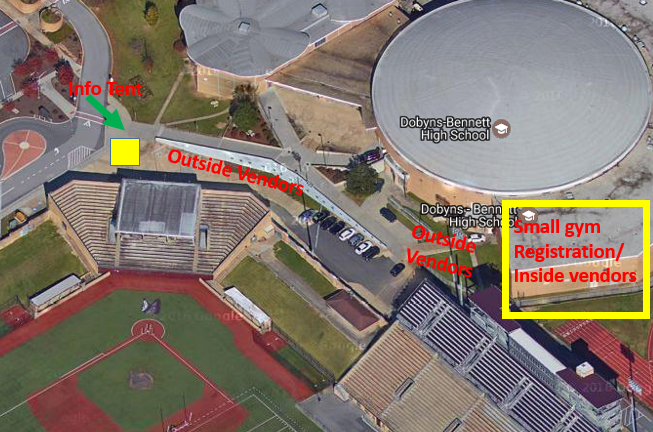 The expo will be located inside this year in the Auxiliary Gym at Dobyns-Bennett High School. This is the same location for registration and packet pickup so race participants will pass through the expo in order to pick up their race packets. This is a great opportunity for local businesses and vendors to get their product and message out in front of thousands of people. The Crazy 8s Race attracts 3600 participants as well as thousands more spectators. Interested businesses should call or email soon to reserve their space. Outside booth spaces are also available for upcoming We Run Events races who want to set up and hand out race flyers and other promotional materials. 1-7 pm Friday, July 12, 1-8pm July 13. Booth set up starts 11 am Friday and Saturday. Let us know if you need more time. Call or email for availability. No booth fee but space is limited so please call or email soon to reserve your space! Electricity can be provided. Please let us know if you need electricity.